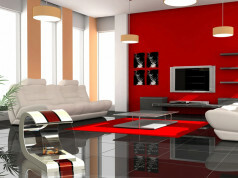 Minimalism gets control over the interior market. We can see it in colours, shapes and decorations. 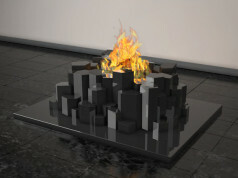 Designers of bio fires like it as well. 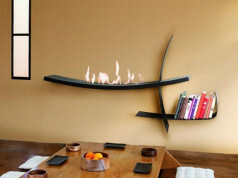 Model Mini T by EcoSmart Fire was created for those, who can’t have bioethanol fire because of lack of free space. 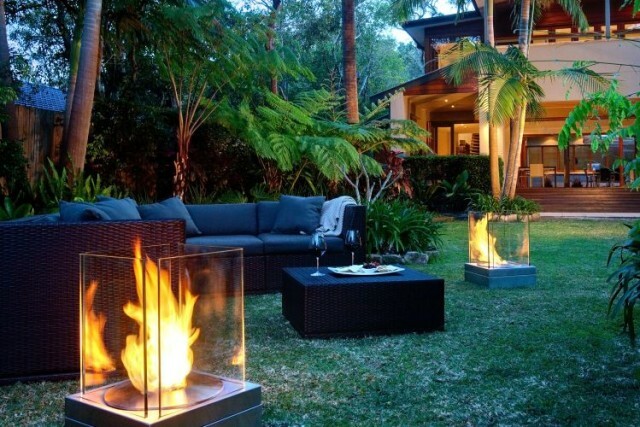 Almost for everyone bio fire is accosiated with warm, friendly atmosphere. 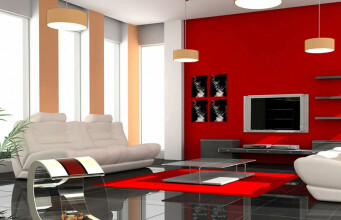 Nice atmosphere is important not only for homeowners, but also for restorers and owners of cafes. 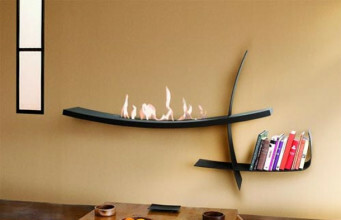 However, very often the area and construction of a building do not allowed to mount the real fireplace. 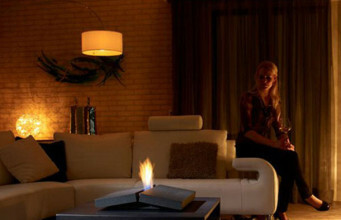 Bio fire Mini T is perfect idea. 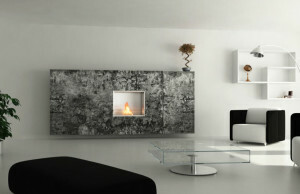 This bio fire was designed by famous and reputable Marc Philipp Veenendaal, specially for company EcoSmart Fire. 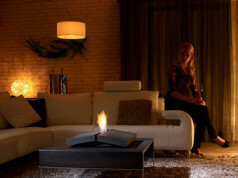 Small sizes are the biggest advantages of the bioethanol fire. Mini T easily matches to every, even the smallest space. It’s an incredible and characteristic decoration, that attracts everyone’s attention. The next important advantage is mounting, but actually – lack of it. 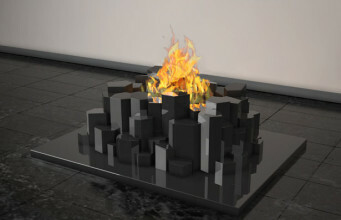 Mini T is free-standing bio fire, we can place it wherever we like. Geometric and elegance simple shapes of Mini T will match to both modern and classic interiors. Bio fire was made of high quality hardened glass nad stainless steel – so we can place it even on the table, and it will be safe. Thanks to that, we can enjoy the beauty of dancing flames.